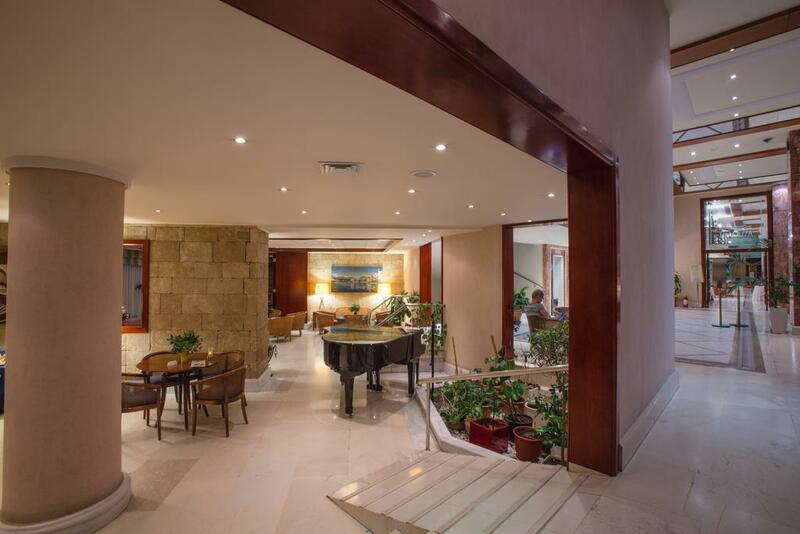 Mediterranean Hotel is set on the island s most privileged location, in the heart of Rhodes most popular sandy beach Elli, near the Aquarium, only a few minutes away from Rhodes city, next to the Casino and at a small distance from the Medieval City, Castle of the Knights and Ancient Ruins. Perfectly positioned, Mediterranean is one of the very few hotels of the island that combines the benefit of proximity to Rhodes town, for those who seek to take advantage of the city life or explore the attractions of the Medieval town, with the comforts and all round hospitality provided by a first class hotel on the beach front. 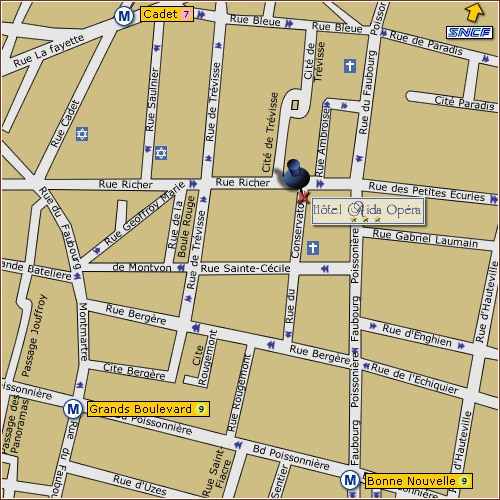 The hotel is located 700M (7-8 minutes walk) from the kosher restaurant, Aspro Piato Chabad Rhodes. 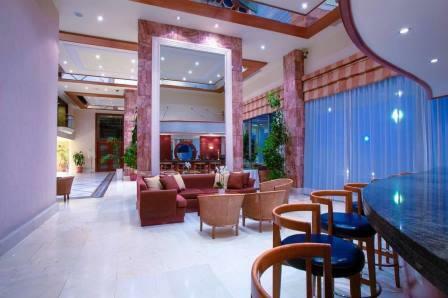 Mediterranean Hotel is set on the island s most privileged location, in the heart of Rhodes most popular sandy beach “Elli”, near the Aquarium, only a few minutes away from Rhodes city, next to the Casino and at a small distance from the Medieval City, Castle of the Knights and Ancient Ruins. 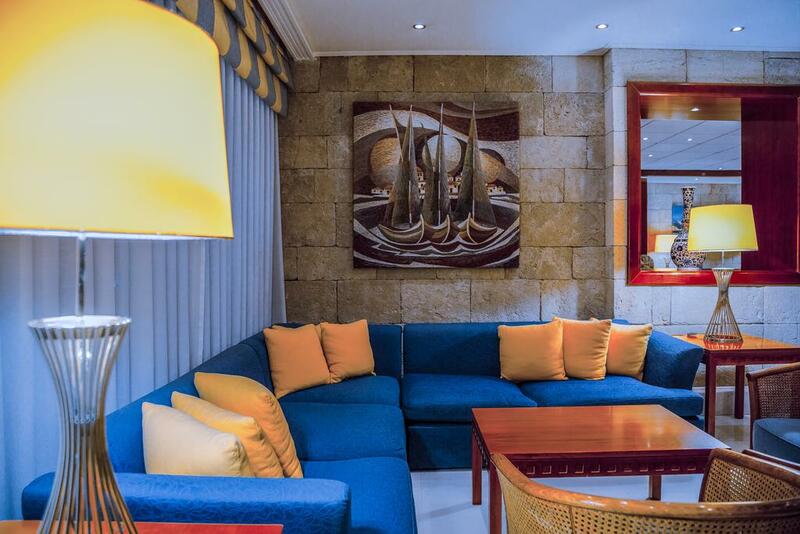 The hotel offers 241 spacious and elegantly furnished suites and guest rooms, most of them benefiting from outstanding views of the Aquarium beach and the blue Aegean Sea. All rooms offer superb comforts: en-suite bathroom with hairdryer and telephone extension, private balcony, air conditioning, satellite color TV, direct dial telephone, Wi-Fi internet access, fully stocked mini-bar, 24hrs room service and a safe deposit box. Old Town of Rhodes: explore the cobbled alleys of the oldest inhabited medieval town in Europe and marvel at the impressive gates and fortifications. Kalithea Springs: the idyllic natural setting, elaborate architecture and emerald cove of Kalithea Springs make it a treasured monument with unparalleled beauty. Acropolis of Ialyssos: visit the acropolis of Ialyssos to discover ancient treasures and archaeological riches like the Temple of Athena Polias. 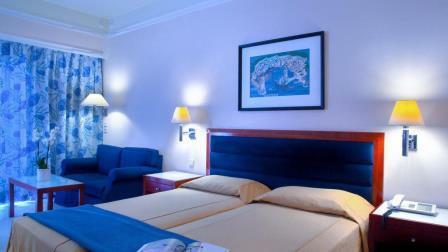 The hotel is located 700M (7-8 minutes walk ) from the kosher restaurant, Aspro Piato – Chabad Rhodes. ** Prayers and minyanim during the week according to number of pepole.